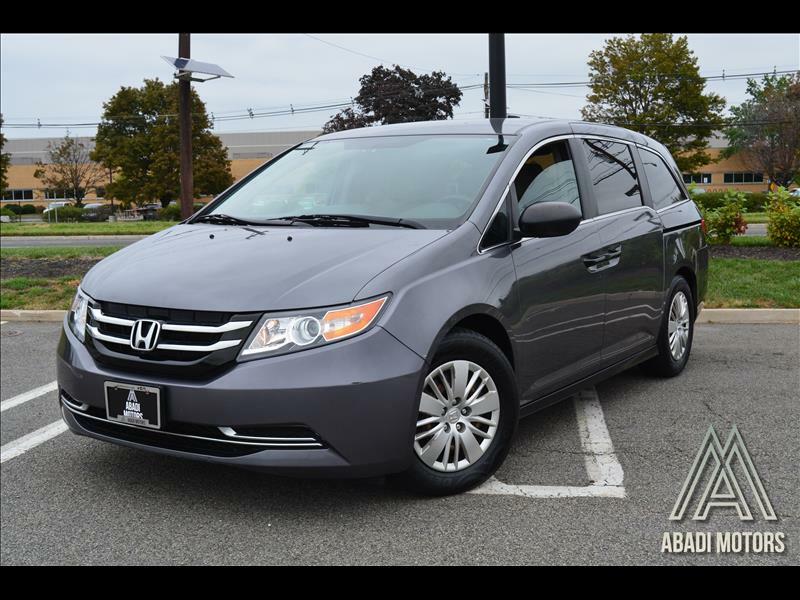 Affordable 2014 Honda odyssey minivan. Perfect for any family on a budget or someone in need for a practical van. Call today to schedule a test drive. This minivan is sure not to last.